Each new year is your personal restart. A time to reinvent yourself and ditch distractions for positive actions. We plan to get fit, aim to eat healthy, dedicate ourselves to living better. And many of us also ask ourselves: How can we give back to those in need? This year, Stitch Fix is partnering with Goodwill® to deliver a simple way to make a difference. In January and February, we’re making it incredibly easy to donate to Goodwill via its Give Back Box®. 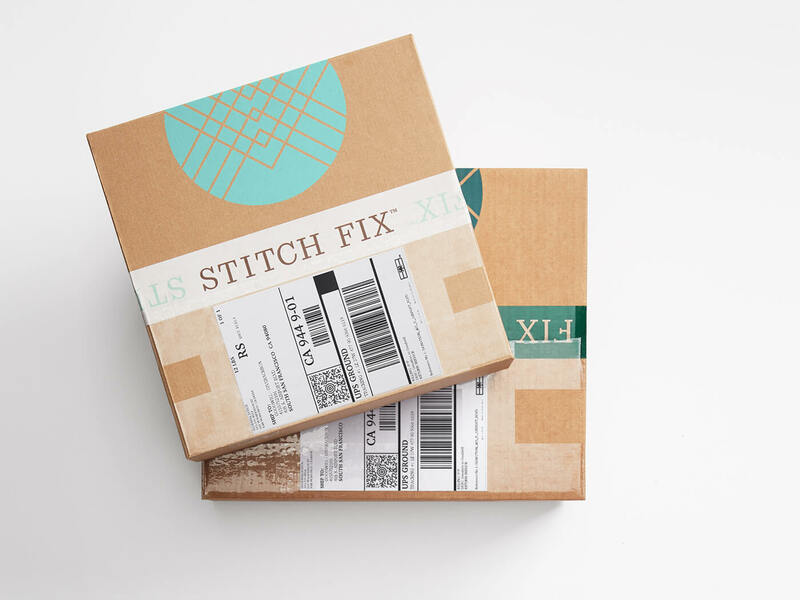 Just package up clothing or home goods you wish to donate in your Stitch Fix box (or any box!) and print a free shipping label. Then, drop it at any post office or UPS drop-off location, or simply leave it at your doorstep for USPS pickup. Any time you receive a Fix, simply pack any used clothing or household items you want to donate in your Stitch Fix (or any other!) box. Print your free shipping label from http://www.givebackbox.com/stitchfix, seal the box and attach the label. Mail your box for free using UPS or USPS! Find the most convenient UPS drop-off location at https://www.ups.com/dropoff. Goodwill uses every Give Back Box donation to strengthen your local community through job creation and training, as well as other community-based programs. Need a receipt for tax purposes? Give Back Box will email you one after your donation is received. Now, figure out what to donate when you clean out your closet.